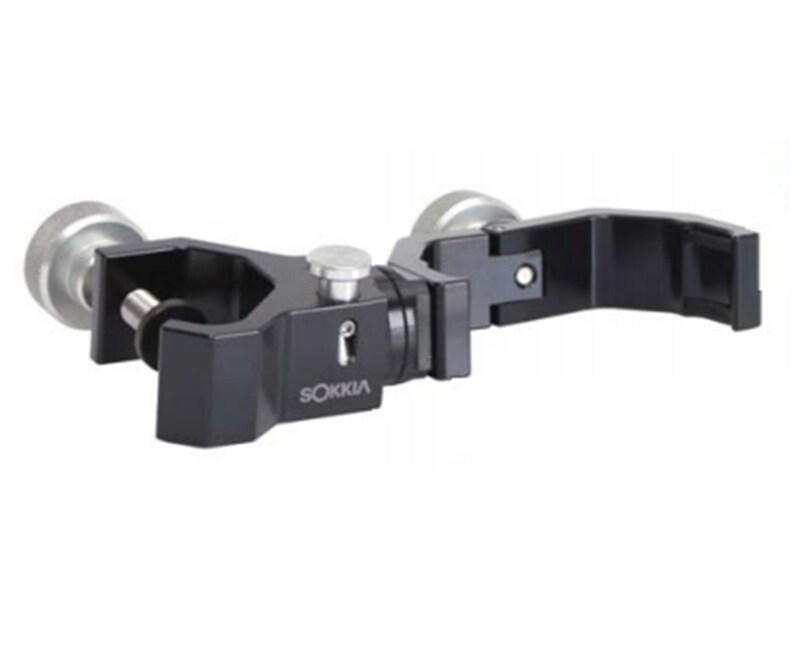 The Sokkia Cradle and Claw Clamp is ideal for mounting your Sokkia SHC250 data collector to a prism pole up to 1.25 inches wide. 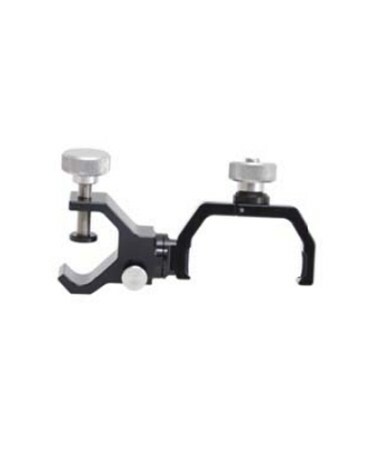 The data collector accessory is made of crush-proof aircraft grade aluminum. 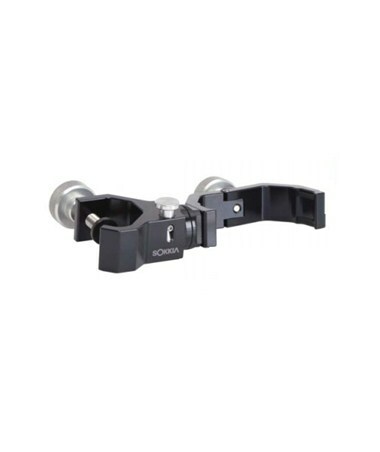 It has a quick-release button and slip-proof knobs for securing your survey device. You can also adjust the data collector cradle at 20 different angles for viewing even in bright sunlight.